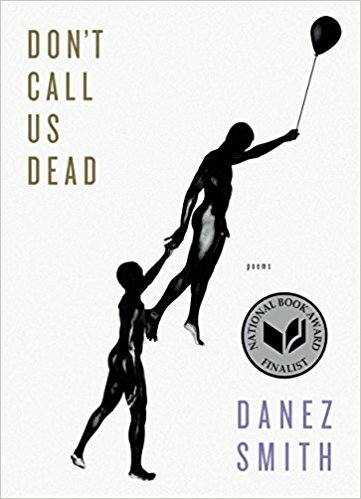 Not only have I been reading and rereading great poets lately, I also had the good fortune to hear some of them speak at events in Minneapolis this month. Their voices--in the air and on the page--sustain and nourish me. 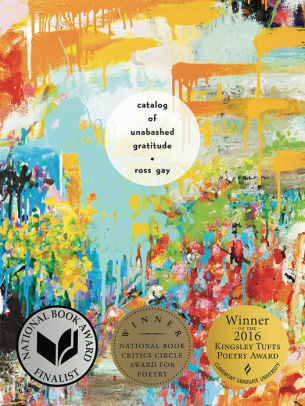 in the world, the watching of things"
I reread Ross Gay's Catalog of Unabashed Gratitude (Univ. of Pittsburgh Press) after hearing him say, "People often ask me, 'How is it that, in the midst of things, you're writing about joy?' 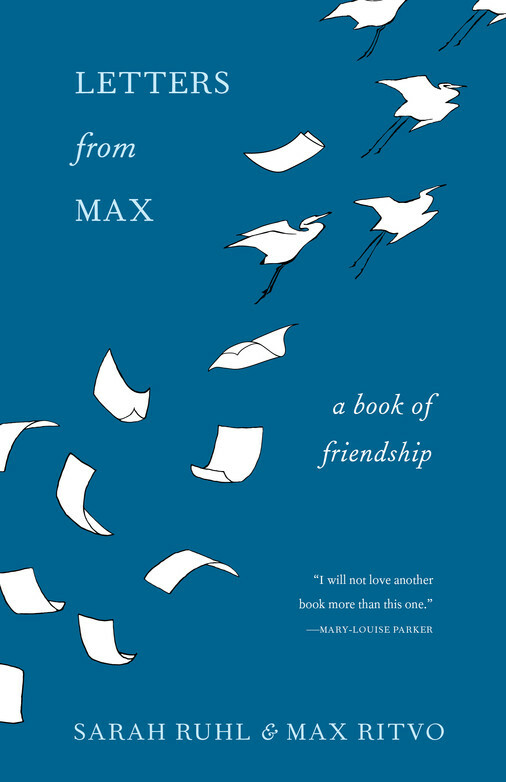 And my response is always--and certainly relative to events now--along the lines of: There's nothing more important than thinking about and writing about and meditating on what you love." is sanctuary & nothing is a gun."